Help this cute little piglet save himself from the terrible butcher. Run so that he does not reach the piggy, so you have to go through all the barriers and collect as many coins as you can to make points. 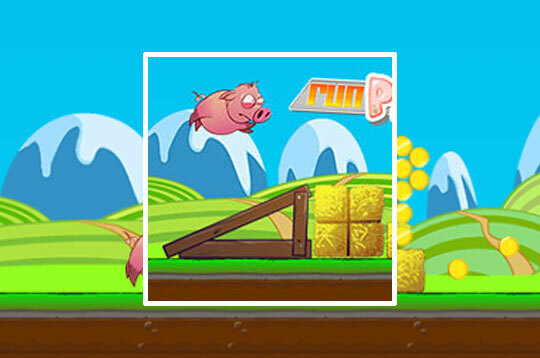 - Play Run Pig Run Free and Enjoy!